A most relaxing treatment that includes deep pore cleansing, skin conditioning and a soothing neck and shoulder massage. This maintenance facial is excellent for sun or environmentally exposed complexions. 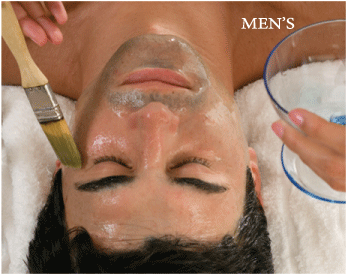 A mildly modified version of our 70-Minute Men's Facial.